Do you want to be part of something really exciting? 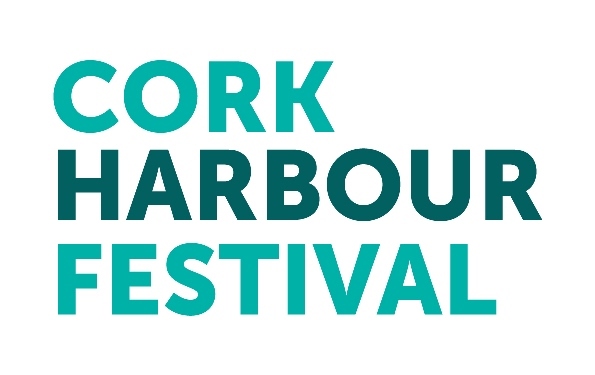 Next year’s Cork Harbour Festival takes place from Saturday 2 – Sunday 10 June 2018; opening on the 2nd of June with the Ocean to City – An Rás Mór, and closing with the Rebel Plunge on the 10th. We are now inviting event submissions for the full festival period. We’ll be on the lookout for all things maritime to add to the festival programme and invite the local Cork city and harbour communities to come on board; water activities, open days, seafood events, shows, tours, walks, talks… you name it! Strategically, and with over 60 events last June, we are not planning to include more events in the 2018 programme. We are however planning to feature more special events, and will prioritise events that offer something different than usual. For example: tourist attractions organising a special event for festival week; water-sports providers teaming up with local cafés; open days with talks or music; or walking tours with seafood tasters. This is going to be our 4th festival and to promote all the brilliant activities around Cork city and harbour, we need you – our event partners, to help us keep the programme as fresh as possible! Last year’s Cork Harbour Festival attracted 30,000 visitors and we are planning to make 2018 bigger again! Your event will be included for FREE in the 13,000 festival brochures (download 2017 copy here) which will be distributed around city and county; the festival will be featured on the front-cover of the May WhazOn (36,000 copies); it will be promoted through our website (24,000 unique visitors) & social media (9,000 followers); and an extensive PR campaign will also be rolled out. In other words, we will be doing everything in our powers to promote you and make the 2018 festival even bigger and better! If you would like us to include your event, we ask that you complete this event application form and return it to us by the 31st of January 2018. Alternatively, you can also send us an email with your ideas, or give us a ring. We are more than happy to assist with a brainstorm. 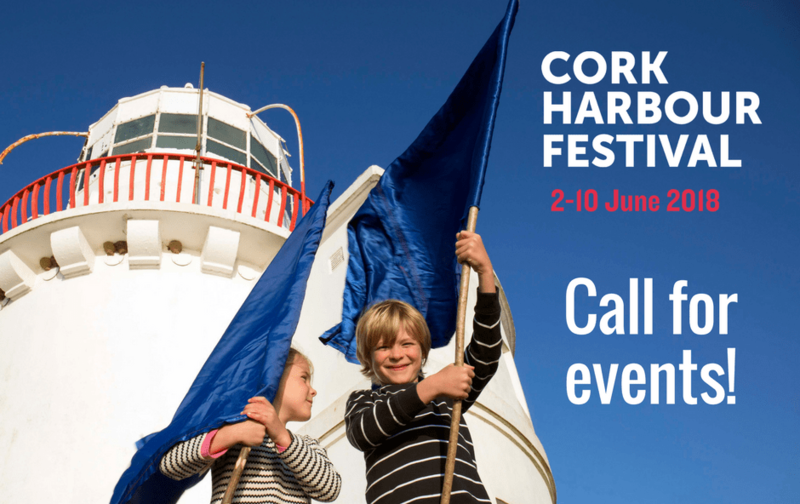 We hope that you will be part of the 2018 Cork Harbour Festival and look forward to hearing from you.